A New York City woman who posed as the aunt of a boy killed in the Newtown elementary school shooting massacre and solicited money was sentenced on Tuesday to eight months in prison. Nouel Alba, 37, pleaded guilty in June to federal charges of wire fraud and making false statements. 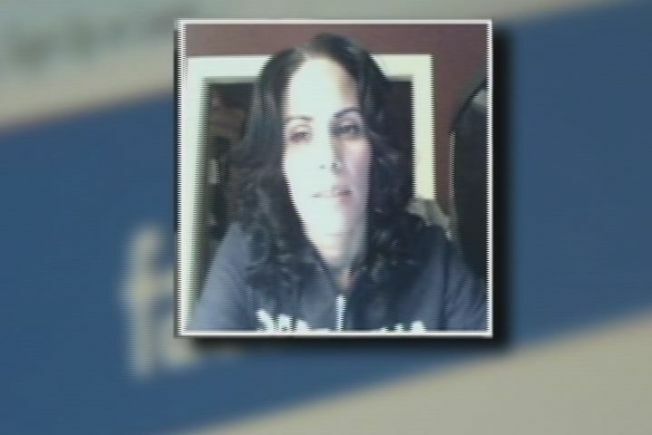 Starting on the day of the shootings last December, prosecutors said, Alba used Facebook, emails, text messages and telephone calls to falsely claim to be the aunt of 6-year-old Noah Pozner. Authorities said she told people she was collecting donations for a funeral fund on behalf of Noah's family and the families of other victims of the shooting, in which a gunman opened fire at Sandy Hook Elementary School, killing 20 children and six educators. The gunman, who had killed his mother at their home before going to the school, killed himself as police closed in. Alba's sentencing followed an emotional victim impact statement given in court by Mark Mattioli, father of 6-year-old victim James Mattioli. Speaking at times through tears, Mattioli asked U.S. District Court Judge Michael P. Shea to impose a sentence of 26 months, one for each of the Newtown school victims. Prosecutors acknowledged that Alba collected only about $240 through her efforts and repaid it. But special assistant U.S. attorney Jonathan Francis argued for prison time, saying Alba's actions had caused emotional harm to the community and created a chilling effect on charitable giving. "It's a callous, calculating attempt to profit off the murder of children,'' he said. Mattioli contrasted Alba's fraud and the actions of a man who had delivered food to his front door in the days after the shooting and asked for nothing in return. "He chose love; she chose evil,'' he said. Alba has been hounded by the press, has lost her friends, has been unable to maintain a steady job and is facing foreclosure on her home, they said. Alba declined to speak at the hearing. Defense attorney Gary Weinberger compared her to a Colonial-era criminal put in the stocks to have fruit thrown at her. "She was and has been made into an incredible pariah,'' he said. The judge said he took into account Alba's position as a single mother of two children, including one with autism, when passing sentence. He said he wanted to make it clear she was not being punished as a proxy for the shooter. He said a prison sentence was necessary because of the psychological damage inflicted by Alba's actions and to deter others from committing similar frauds.